Presents a step-by-step guide for parents of children with autism spectrum disorder in an extensive and user-friendly format. Strategies are drawn from research to help children develop more advanced communication skills, focusing on helping the child reach the following four goals: 1) improved two-way interaction, 2) more mature and conventional ways of communication, 3) better skills in communicating for social purposes and 4) improved understanding of language. Chapters are divided into four color-coded stages of communication. 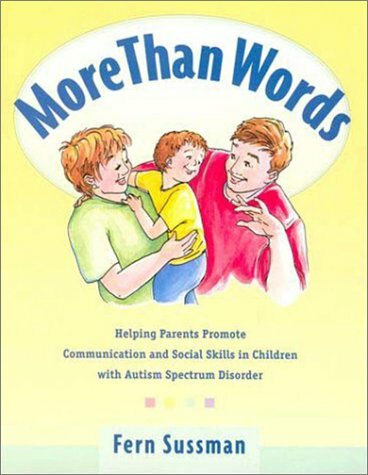 Book was developed for The Hanen Program For Parents of Children with Autism Spectrum Disorder.